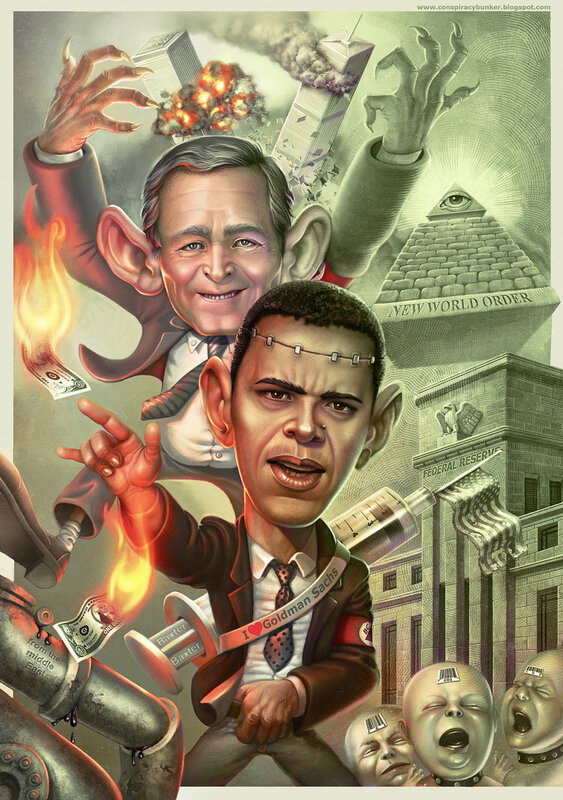 They say “A picture paints a thousand words.” Look deep into this picture and you will see what the New World Order is all about – False Flags – Natural Resources & Money – Chip and Pin for everyone – Mass depopulation by whatever means including WMD’s (depleted urnnium), Vaccinations (HPV, Swine Flu and other toxic jabs), Mind Control, Forced removal – Imprisonment – Assasinations/Deaths – Matial Law – Police State – Drones – CCTV/Internet/Phones Monitoring and Total Control of your life!! Basically do what they say or have your chip switched off making it impossible for you to go to the bank, go shopping, go to hospital or see a doctor etc without these basic needs ones fate is clearly sealed!! This is only for USA, what about the rest of the world?